Belgrade Chess Mihail Tal. Soviet style. Luxury Rosewood. 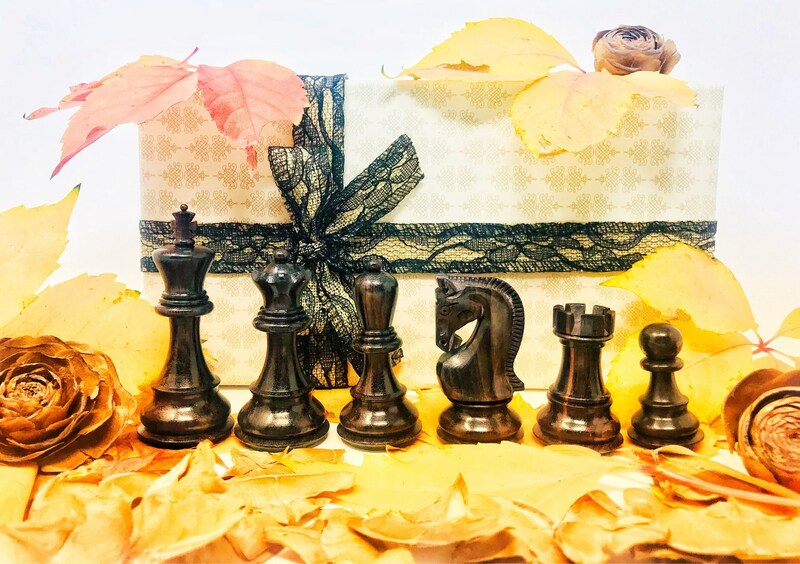 Chess Vintage presents this wonderful set of 34 pieces of Chess that recalls the great games in Belgrade and Zagreb of Grand Master Mihail Tal. 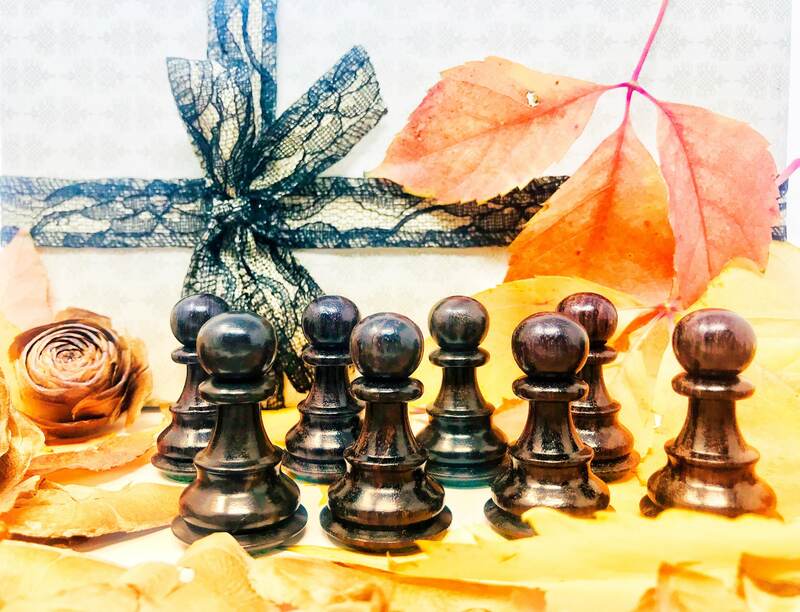 A handmade set in Rosewood wood of the highest range of a dark brown color that will surprise you, a very valuable wood in the market with all the CITE permits. Chess that is revalued over time by its highest qualities. The 34 pieces with 4 queens are leaded and have a measure of 96mm following a Russian style Staunton pattern in honor of the great champion. Includes Vintage gift box. 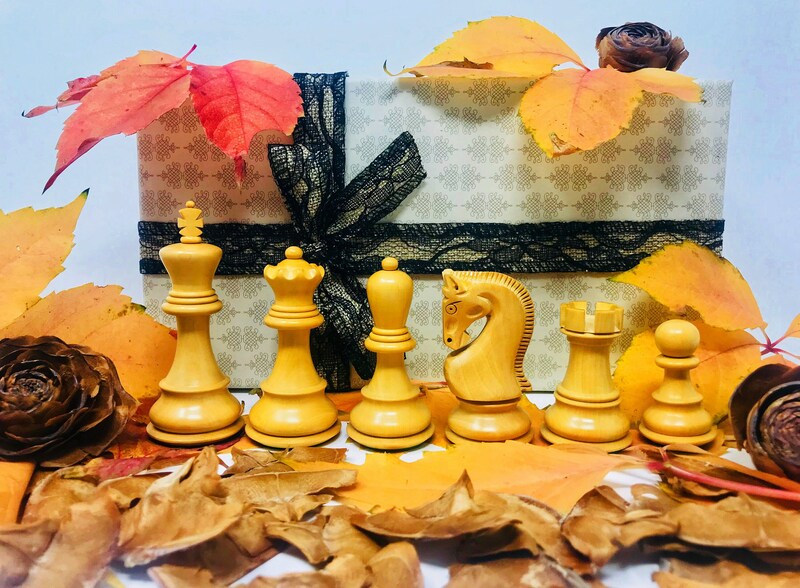 Look at more chess models in my store and you will be surprised at the chess models with Vintage Chess history. Read our commitments to the client. 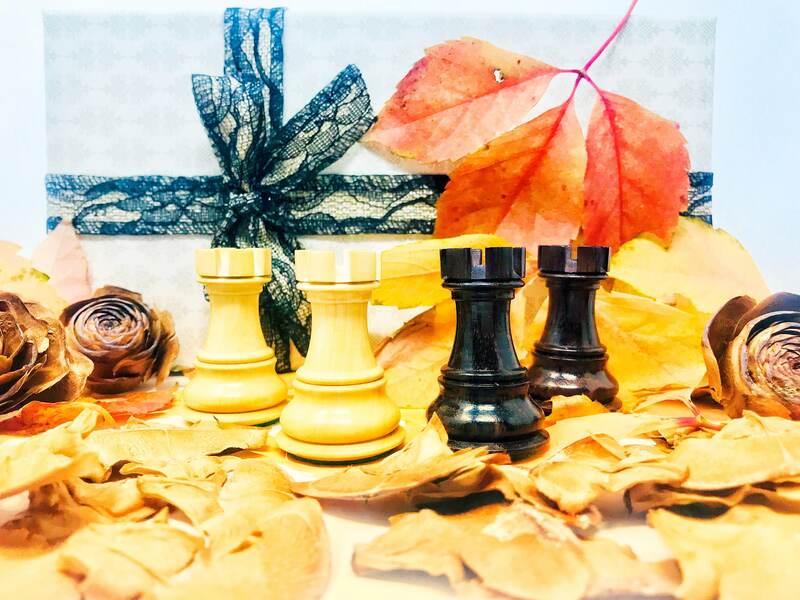 Your Vintage Chess should be lightly waxed and polished once or twice a year, using only a high quality paste wax with a cotton cloth or cheesecloth. We recommend the Liberon Pasta Wax. 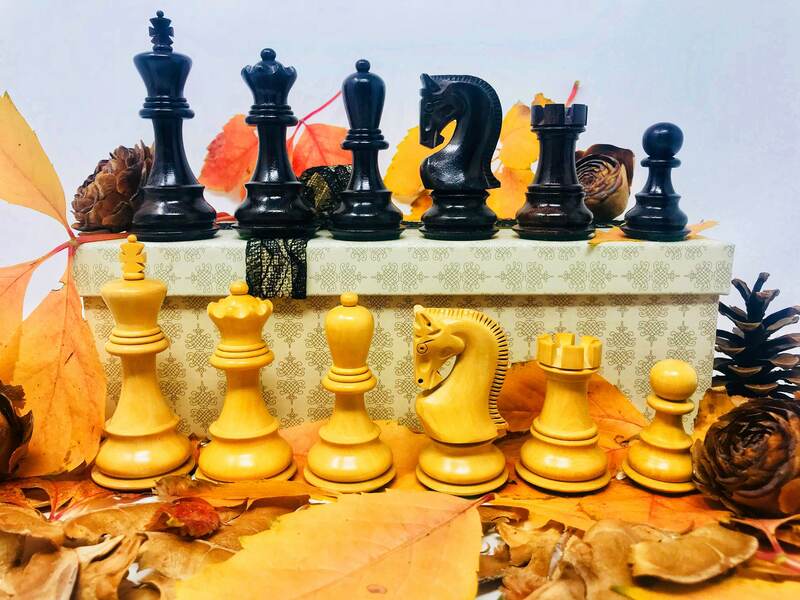 Please be sure to carefully follow the manufacturer's instructions on the paste wax carefully, since improper waxing could ruin the finish on your chess pieces. Above all - use the wax sparingly and allow the wax to dry before polishing. You should never use a polished liquid. How can I determine which size of chessboard will be the best my new Vintage Chess game? The minimum square size for a set of correctly proportioned Staunton Chess pieces is such that the width of the King's base must be 78% of the width of a square. In other words, you must divide the diameter of the King's base by 0.78 to determine the ideal square size for the chessboard. 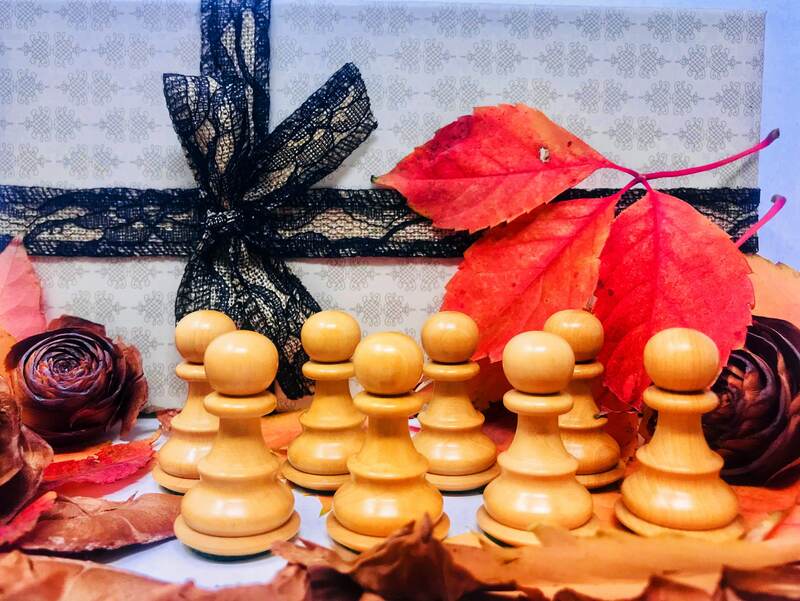 If you buy a chessboard that has a square size smaller than what is considered the minimum, the pieces will be packed together on the chessboard. This will significantly increase the likelihood that the chess pieces will be hit during the heat of the battle. Keep in mind that this formula will determine the minimum square size for the chessboard. Do all the sets have their luxury exhibition box? 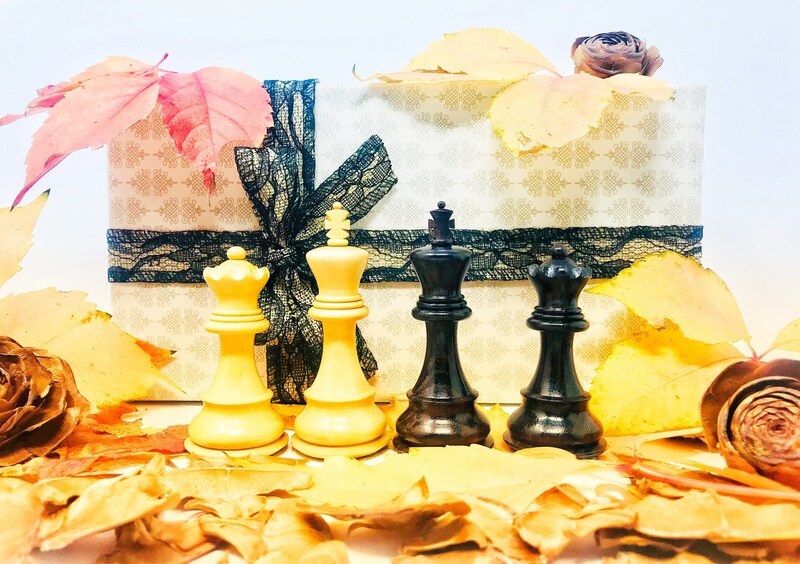 No, only some of the sets of the Championship Chess section come in a luxury exhibition box, the other models have their specifications in the description of each product. As a rule, in Vintage Chess we try to make the customer satisfied and in almost all sets we include a wooden box for the preservation of the pieces. All models will be served in a cardboard box with protection that preserves the set in the transport. All the sets in the Championship Chess section are heavily leaded, each model has its specific weight that is shown in the description of each set. In the other Vintage Chess sections, the vast majority of the sets are weighted. 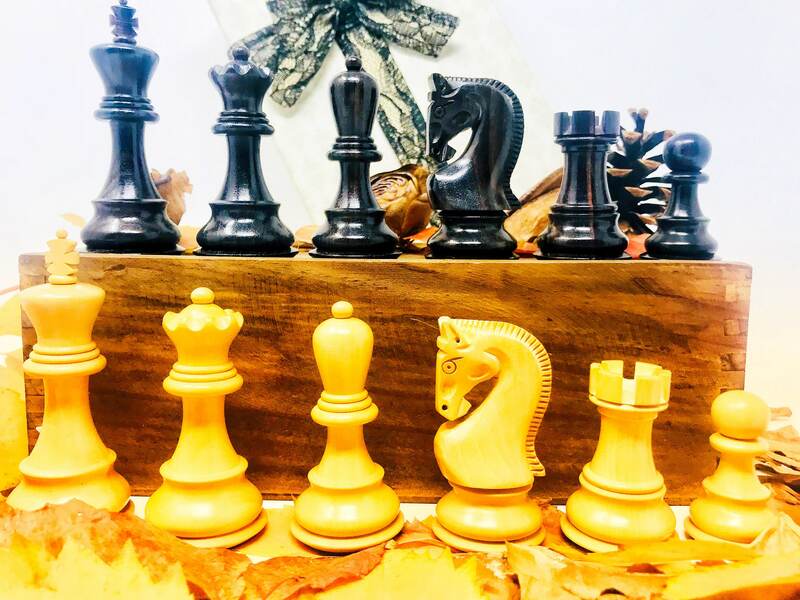 They are not weighted any of the models of the genuine Vintage Chess section and those chess of the oulet section that for aesthetic reasons and balance in all its parts the craftsman has not given more weight to the whole. Why are some games (and boards) much more expensive? Many articles determine the cost of a chess system. Ebony is more expensive than rosewood, which is, in turn, more expensive than boxwood, etc. The quality and detail of the Knights is another price factor. 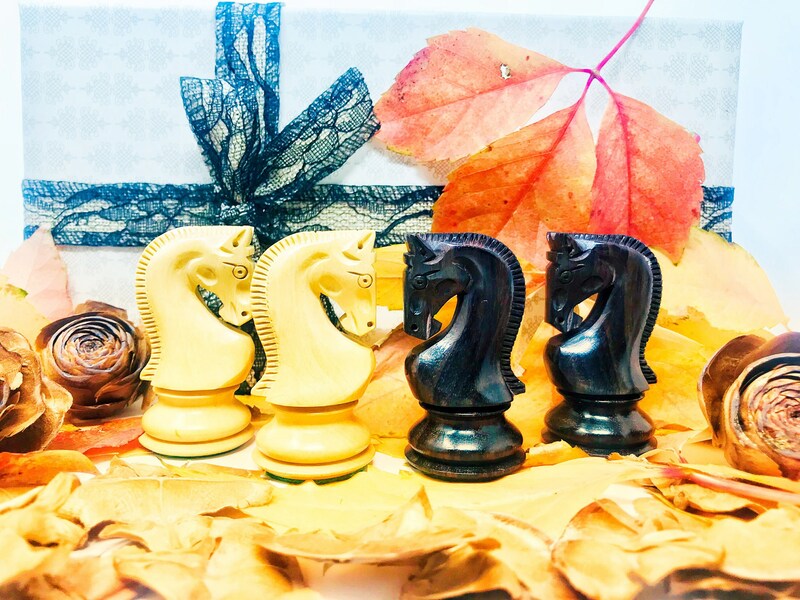 A set of finely carved knights can represent up to 50% of the total cost of a chess. Then, the quality of the chips, the finish and the uniformity also increase the cost. Most sets made in China are relatively cheap. They are almost always of very poor quality. Chinese manufacturers also ignore copyright laws and will make false copies of almost anything on the market. Why buy a lower copy of something genuine that can last a long time? All items are carefully packaged in our warehouses - in order to avoid any kind of damage. We are very proud of our packaging that guarantees the package is waterproof and shockproof and the fragile items are protected safely with bubble wrap. 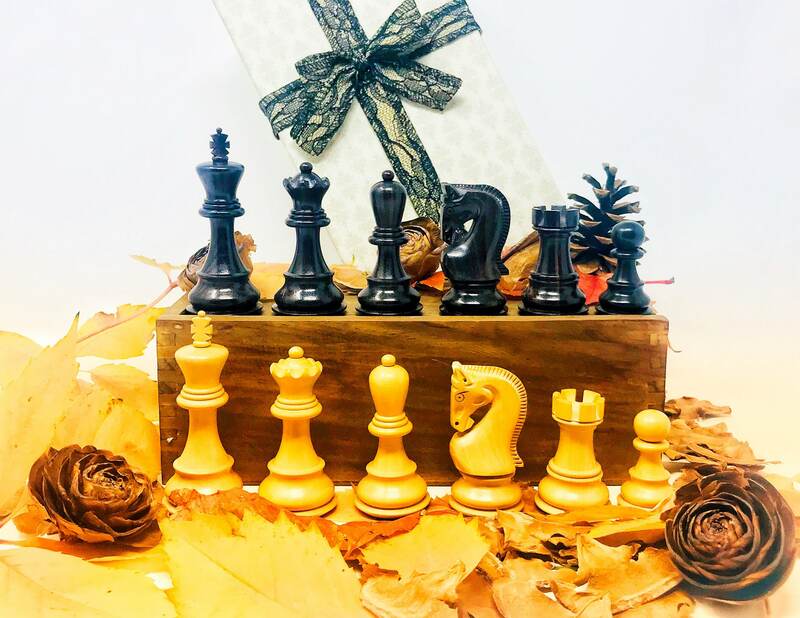 In addition, some of the products of the Championship Chess collection will go in their luxury box for greater preservation and exhibition of the product. If the customer wants a gift wrap, he has to say it before sending. What is the estimated delivery time with the free transport service? The delivery depends on the item ordered. The articles will be sent by regulation the day after the order and the estimated time depends on the geographical situation: thus the articles to the Iberian Peninsula take between 24 / 72h, to the European Community between 3/5 working days. To the rest of the world our shipments have a minimum cost that will be specified in the purchase of the product and the orders usually take between 5/15 days depending on the different companies and ease of access of means of transport. For example, the US takes 5/7 days as a general rule, depending on the geographic location of the client.